Disney’s done it again! 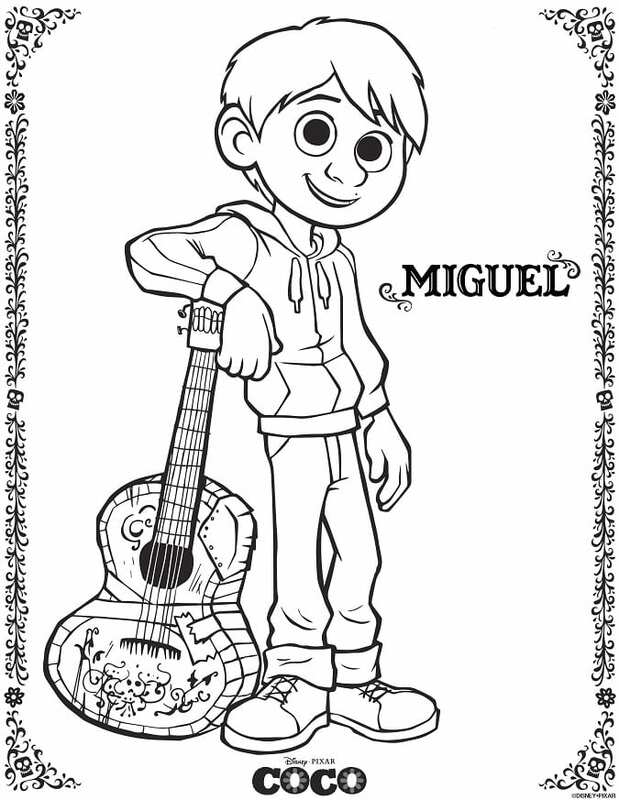 There are plenty of free goodies in the latest collection of FREE Disney•Pixar’s Coco Coloring Sheets and Kids Activities. 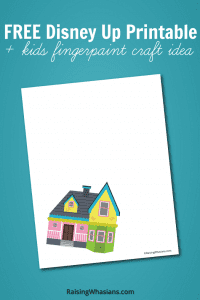 Mazes, crafts, and lots of detailed coloring pages are included. Be sure to click the link below to download and print your 11 FREE Coco Coloring Sheets & Kids Activities. I promise there’s no spam! 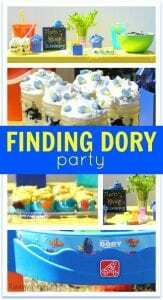 Excited for the newest Disney•Pixar movie this fall? Check out the latest Coco trailer! Aren’t the brilliant colors and animation ah-mazing? Be sure to follow Disney•Pixar’s Coco via social media, their website and the hashtag #PixarCoco for the latest movie updates. 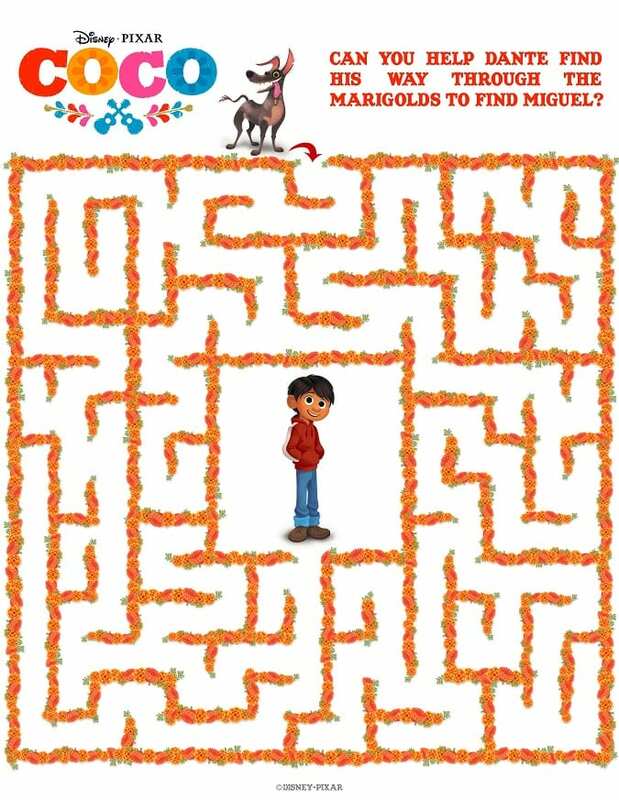 And get ready for Disney•Pixar’s Coco, in theaters this Thanksgiving! I’m already loving the amazing visuals of this movie! How about you? 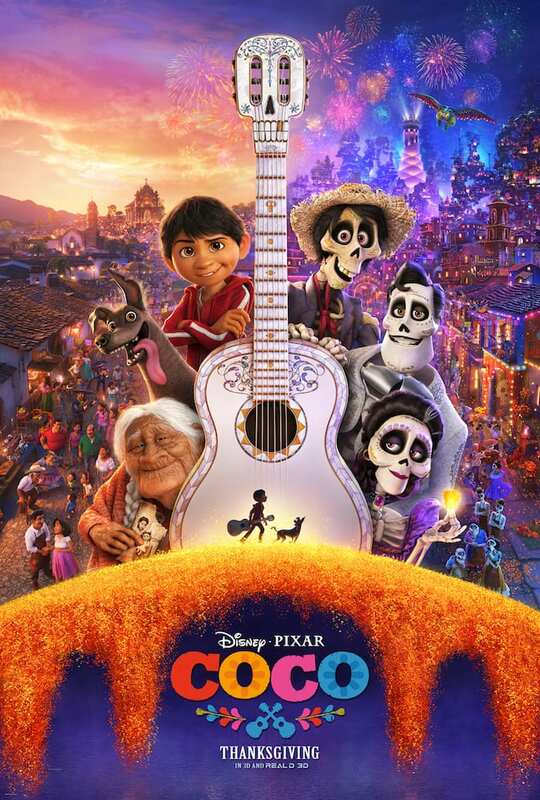 Are you excited to see Disney•Pixar’s Coco with your family on November 22nd? 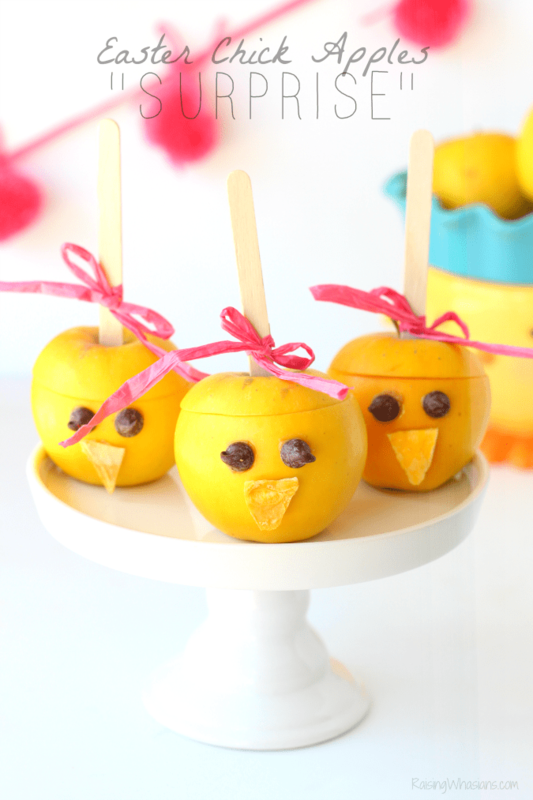 Be sure to follow Raising Whasians via Facebook, Twitter, Google, Instagram, Pinterest and YouTube for more exclusive Disney movie insider info, fun kids crafts ideas, family recipes, and more. These are great coloring pages.